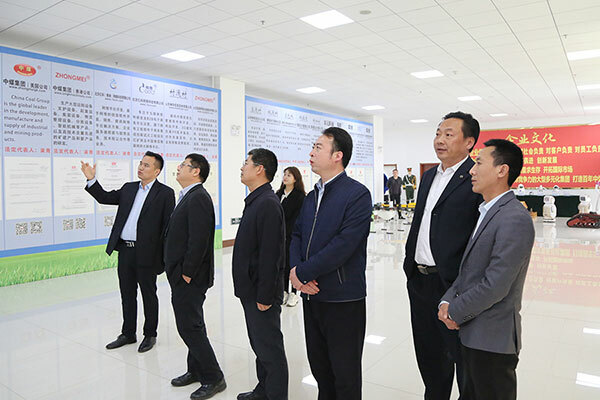 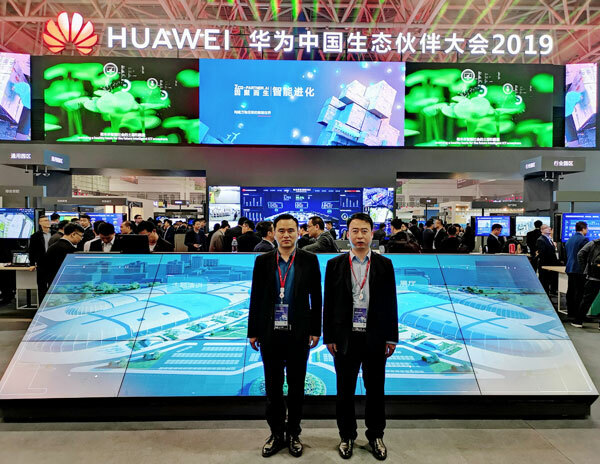 On the morning of March 21, Egyptian merchants visit Shandong China Coal Group E-commerce Industry Park to conduct on issues of equipment procurement and long-term cooperation. 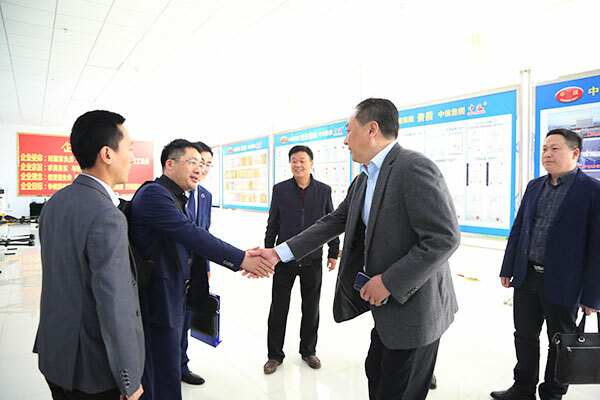 China Coal Group Cross-border E-commerce Company Deputy General Manager Tian Cong, Zhang Wen and other leaders warmly welcomed visitors. 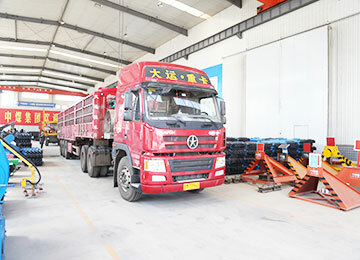 The main products of this inspection and purchase by Egyptian merchants is steel strapping equipment. 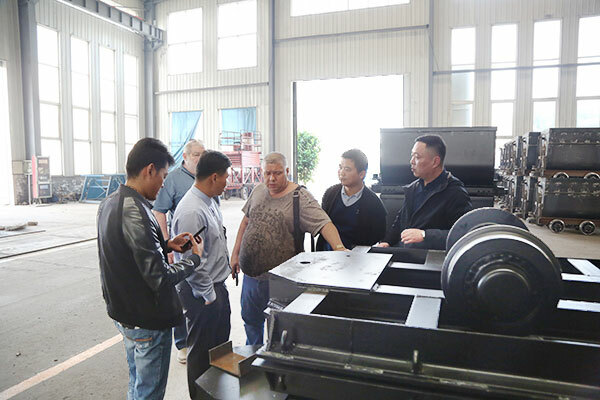 Accompanied by Manager Tian and Manager Zhang, the merchants visit China Coal Group Intelligent Equipment Manufacturing Workshop And Intelligent Product Showroom. 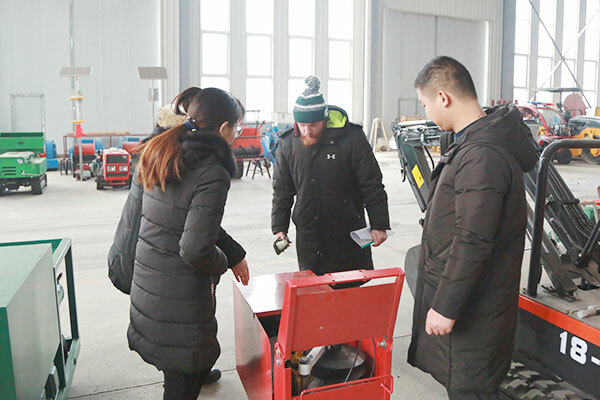 At the first site of the production, they carefully observed the production process of the equipment, reviewed the samples, the staff explained and introduced the technical parameters of the product in detail. 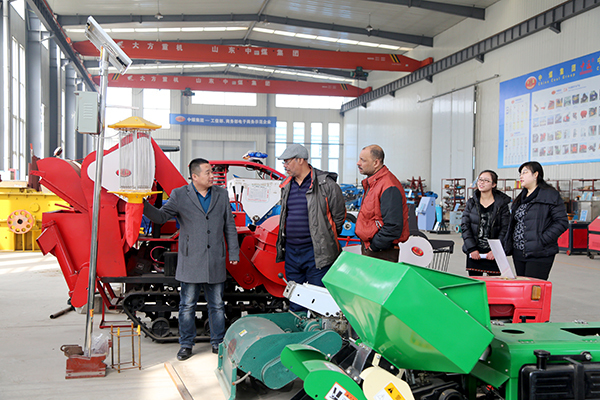 Manager Tian said that more than 10,000 kinds of products and equipment manufactured by China Coal Group all have reliable quality, superior performance, complete technical parameters, and perfect after-sales service. 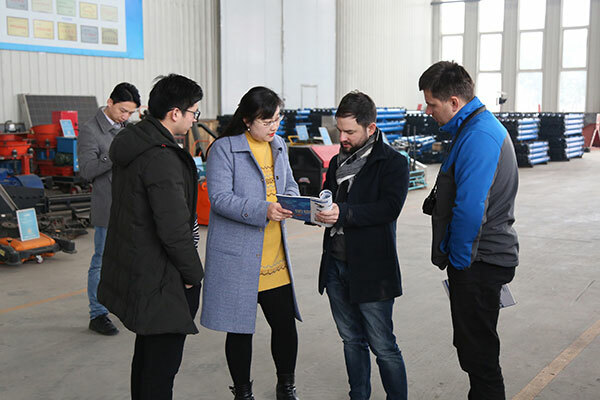 The products are sold well in 151 countries and regions all over the world, and the sales volume of the company is far ahead of the industry, and build the brand of China Coal in the world! 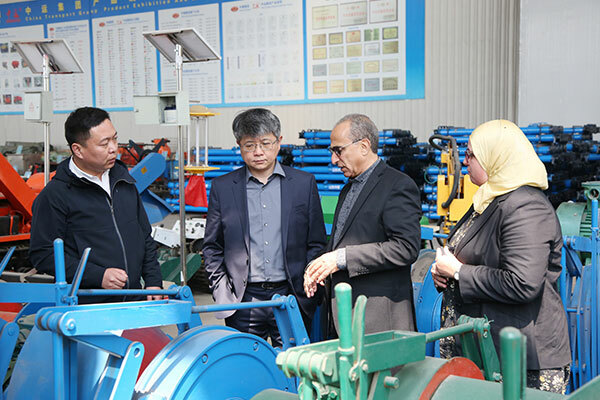 Through on-the-spot visits and inspections, Egyptian merchants have conducted a comprehensive understanding of the Group’s manufacturing capabilities, technology research and development, and qualifications. 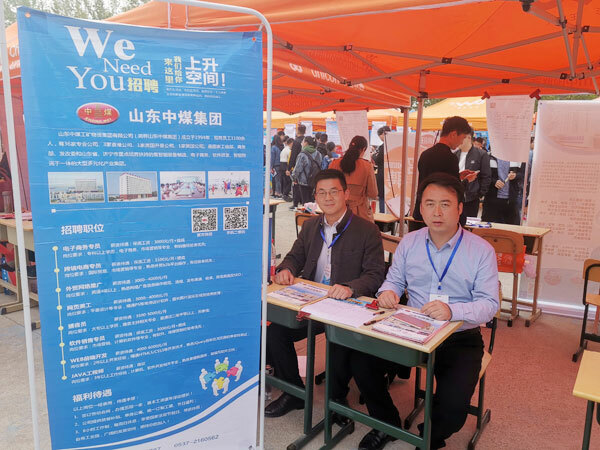 The merchants stated that the visibility of China Coal Group in the African region is very high. 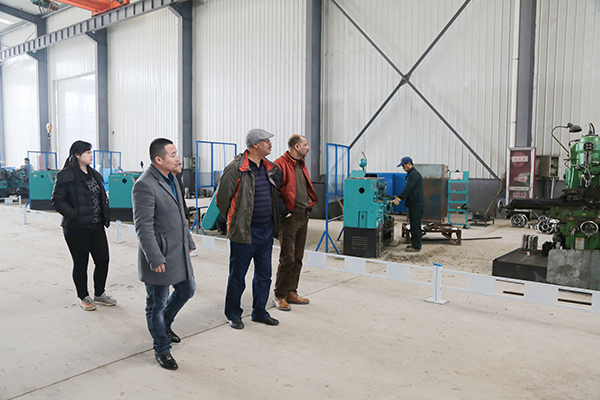 We also personally experienced this visit. 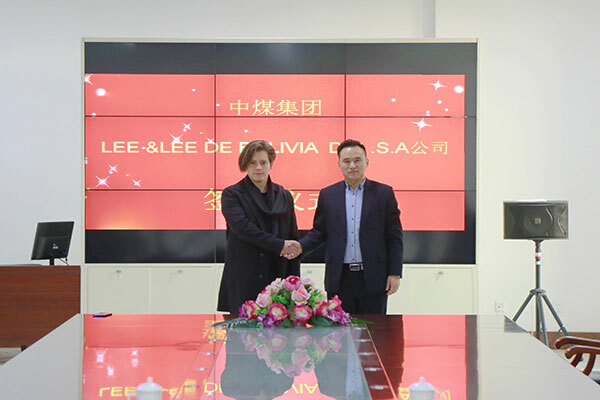 China Coal Group's strong manufacturing capabilities and technological R&D capabilities have strengthened our confidence in long-term cooperation with China Coal Group. 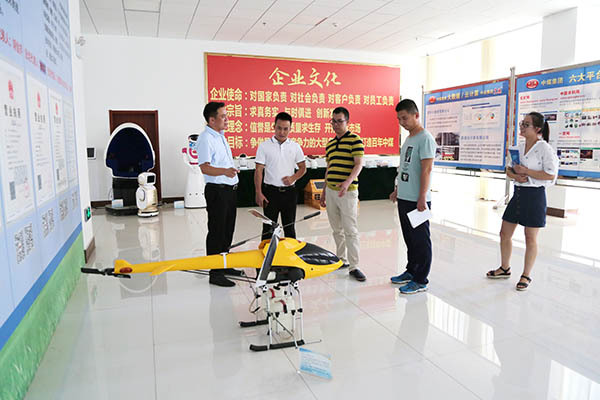 Subsequently, the two parties negotiated related matters concerning equipment procurement and successfully reached cooperation. 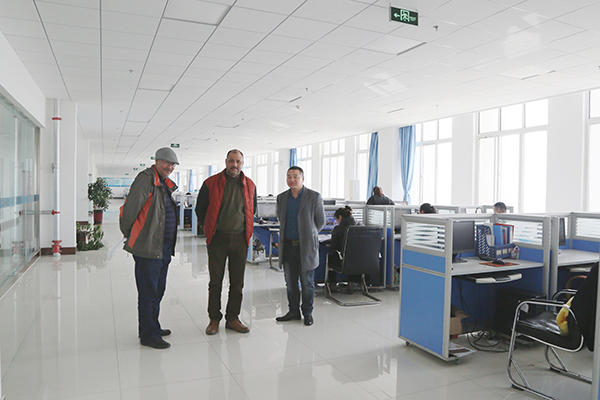 The Egyptian merchants signed the product procurement contract on the spot and pay full payment. 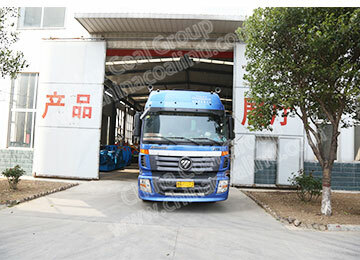 Over the years, China Coal Group has launched the China Coal brand globally with the highest quality products and the most attentive service. 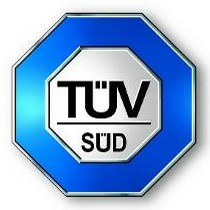 Its market share in the industry is far ahead! 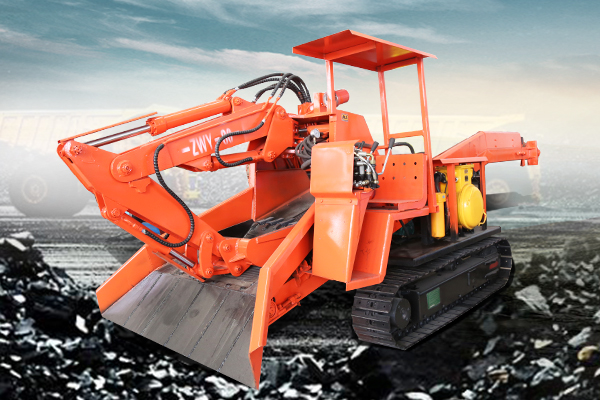 In 2018, China Coal Group will further increase the overseas market expansion, expand the scale of foreign trade exports, enhance the Group's high-tech strength in the field of intelligent control, and strive to create a new situation for the Group's foreign trade import and export! 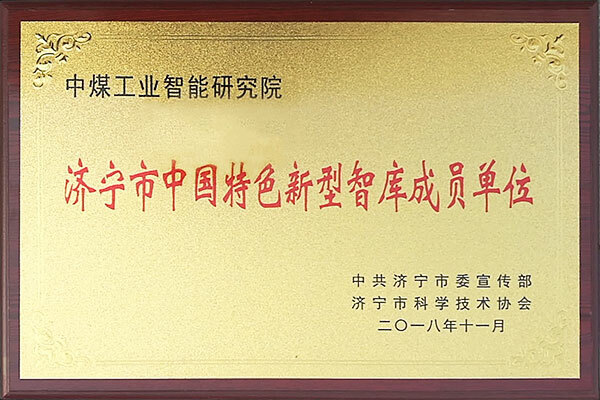 We warmly welcome domestic and foreign merchants to visit China Coal Group for inspection, cooperation and win-win cooperation!